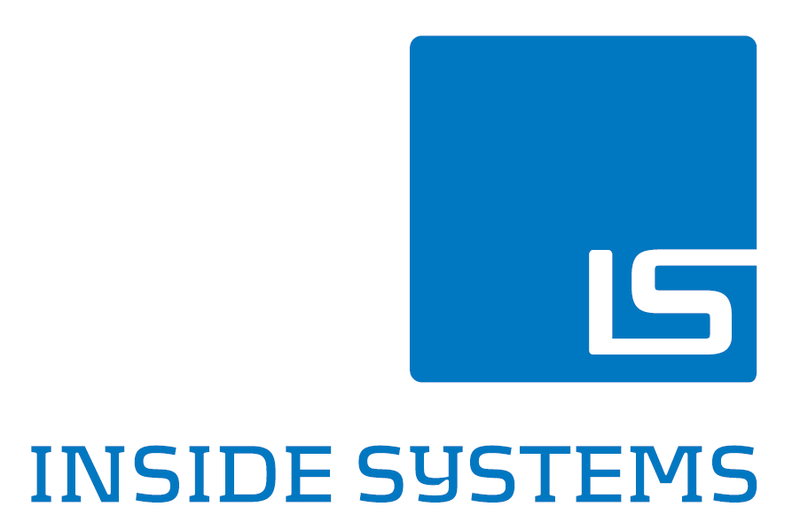 Inside Systems A/S. Buy D1212 Drive Enclosure SAS 12Gbps12x 3.5" at Inside Systems today. Product: 4587A11-CTO-02 - D1212 Drive Enclosure SAS 12Gbps12x 3.5"
D1212 Drive Enclosure SAS 12Gbps12x 3.5"